Why not do your own ad? Penultimate? iMovie? Where are you going to put the ad? 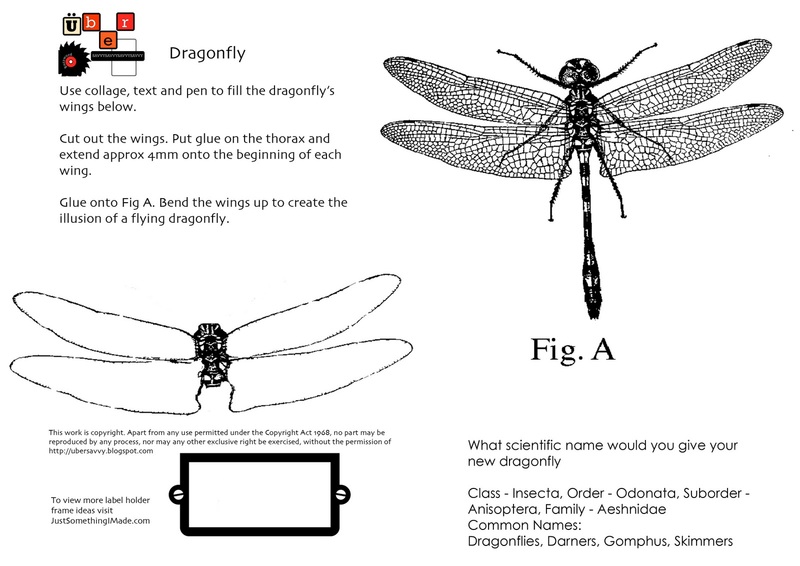 This activity aims to take out the esoteric nature of scientific names. 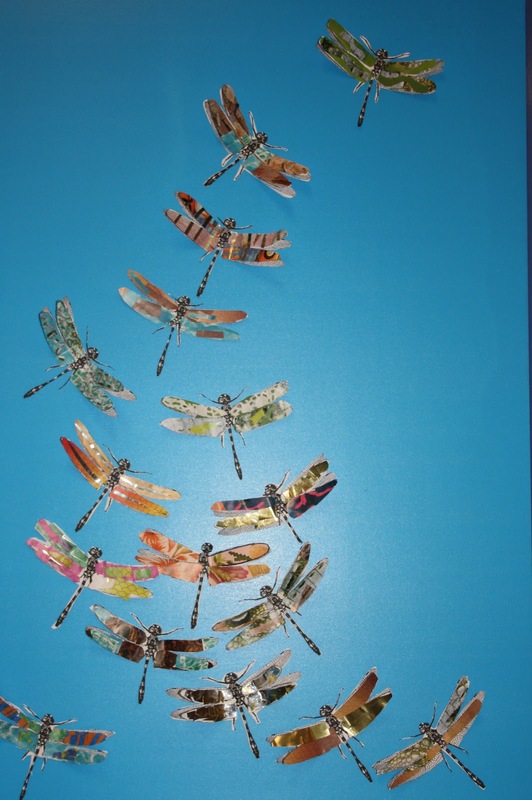 Using the dragonfly stimulus sheet that you can download from this post, I ask students to find a texture or colour from some old National Geographic magazines. They use this portion to stick onto the top set of wings. 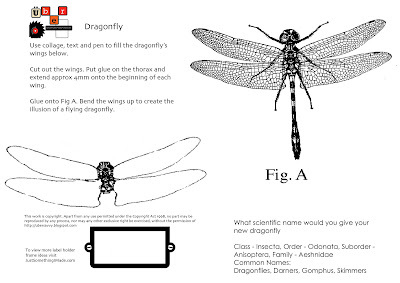 Then students use the Wikipedia (or some other source) to find Greek or Latin roots that describe their wings and name their dragonfly. 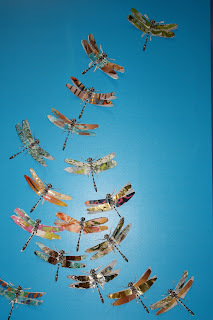 They look great displayed together, as a swarm of dragonflies. 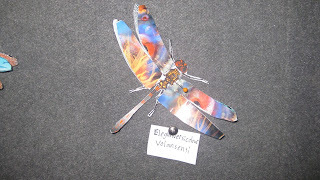 There are labels for each dragonfly too. Recently, I have been moving the students from BOMDAS to BIDMAS, so indices are included in order of operations. After this TED-Ed animation though, I am using PEMDAS. Then, discuss, asking what is the video about? Will students say Order of Operations? Will anyone know PEMDAS? Will anyone recall BOMDAS, or BIDMAS? Students watch the video again, this time writing down expressions that are shown. Do they really equal 0? Students make up five of their own expressions that equal 0, the more complicated, the better. Use calculators to check expressions equal 0. As extension, spot the mistake in the video. At 2:33, the expression closes first a multiplication which is to the right of a division, even though this order of operations has the same result as the technically correct order. Can anyone create an expression where you must complete a division before a multiplication? Isn't the dragon cool? Why not draw a different mythical creature composed of digits? The exploratorium website said to look out for crescent-shaped shadows appearing through trees. And what do you know...? For the time and place the photo was taken, the Astronomical Society of Australia calculated 83% of the sun to be covered by the moon. Looks about right! Yesterday, after 3 years in gaol, Gordon Wood was acquitted of murder after he was originally found to have pushed his girlfriend, Caroline Byrne, off this popular suicide spot. In the original guilty verdict, the evidence relied on an expert witness called Rod Cross who subsequently wrote the book, "Evidence of Murder: How Physics Convicted a Killer." Previously, Cross had written books about the physics of tennis. The physics of the Murder/Suicide/Misadventure is best found at mathspigs. In short, the cliff is 29m high and the body was found on the rock ledge below, 11.8m out from the cliff. This means the woman's velocity when she left the cliff was 4.85m/s. 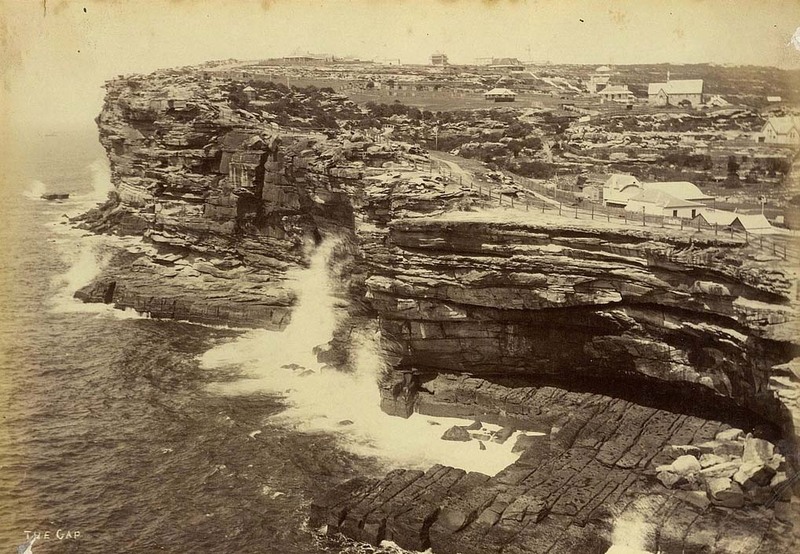 Since she couldn't have run off the cliff (there is a fence only 1.5m away from the edge), the woman was deemed to have been thrown off the edge and her partner went to gaol. Now this ruling has been overturned! In the appeal, the judge ruled that to throw someone so far away from the edge of the cliff would endanger the life of the murderer. They figured this out by having some police officers throw others into a pool. Also, Gordon Wood was chaffeur for a famous rich man called Rene Rivkin. At the time of Byrne's death, Wood and Rivkin were being asked by the Australian Securities and Investment Commission (ASIC) about a suspicious fire and true ownership of shares in the company affected by the fire. 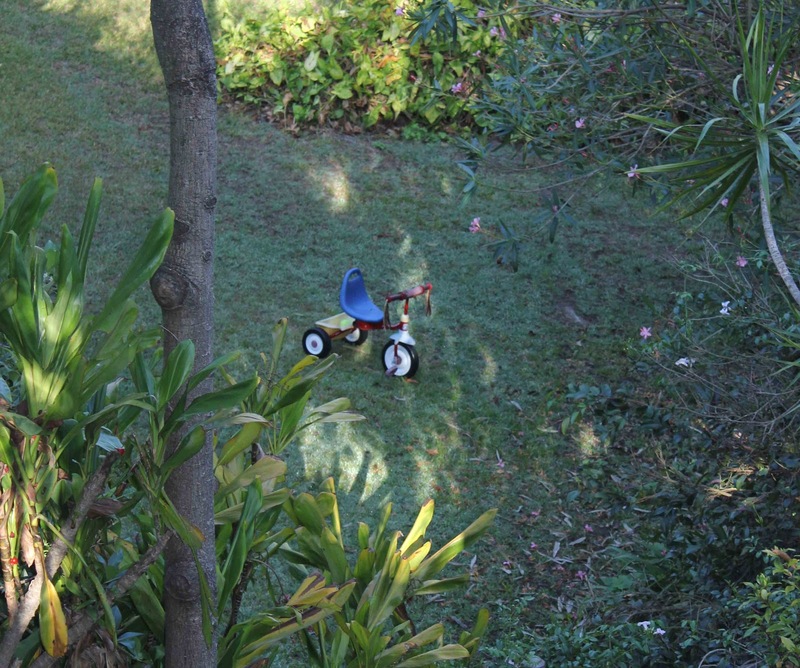 In the murder appeal, the judge ruled the original jury should not have known about ASIC questioning Wood and Rivkin. So, if she didn't run off the cliff, wasn't pushed, what now...? 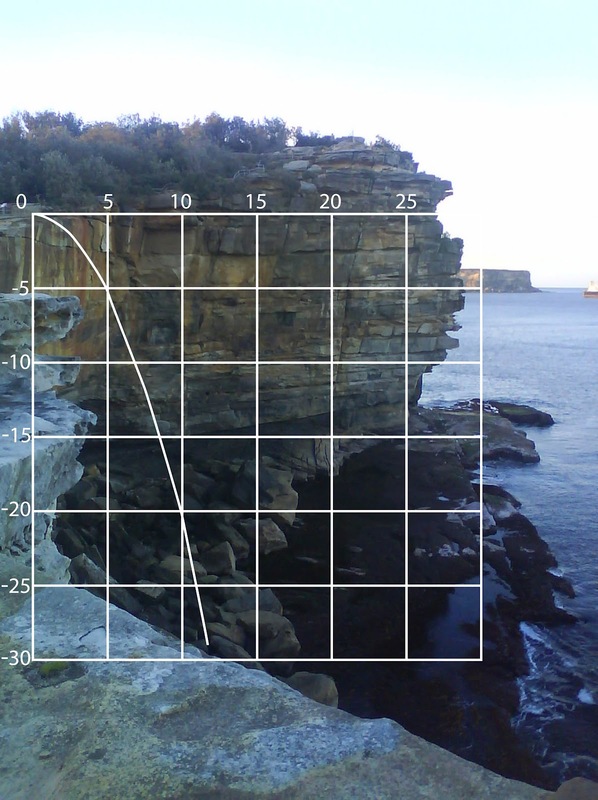 Here is the trajectory of a body that mysteriously alighted from a cliff 29m high and landed 11.8m out from the base. Take the photo and use it with your class. CSI comes to maths! Trajectory of a body that mysteriously alighted from a cliff 29m high and landed 11.8m out from the base. If Byrne has taken her own life, she was running at 4.85m/s when she left the cliff. Could have Byrne reached the necessary velocity in 1.5m? This would require an acceleration of 7.84m/s2. Let's try it. That means you need to run 1.5m in 0.62s. Can data loggers help us accurately measure our rate of acceleration? Come in quietly, sit down and open your books for a Multiplication Quiz. Anyone who gets 10 out of 10 gets a sticker. If starts off easy. Question 1, 1 times 2. Question 2, 1 times 0. Question 3, 8 times (slight pause) 0. Question 4, 300 times 0. Question 5, 4 million, 600 thousand, 4 thousand, 7 hundred and ninety-nine times 0. Someone answers, "Could you say that again?" (Serious Again) Question 6, X times 0. Question 7, X + 3, in brackets, times 0. Oh, I better write that one on the board. Question 8, (X+3)(X-2)(X-1) times 0. I'll write that one on the board too. This is the cool part! We revised a trinomial factorisation and had a 5 minute discussion about the resulting binomial expression when equalled to 0. Being equal to 0 meant the factorised expression was easy to solve. Then they tried some and BINGO! The success rate in the class was higher than ever before. It seemed a very successful approach, highlighted by one person commenting, "Am I doing this right? This seems too easy."